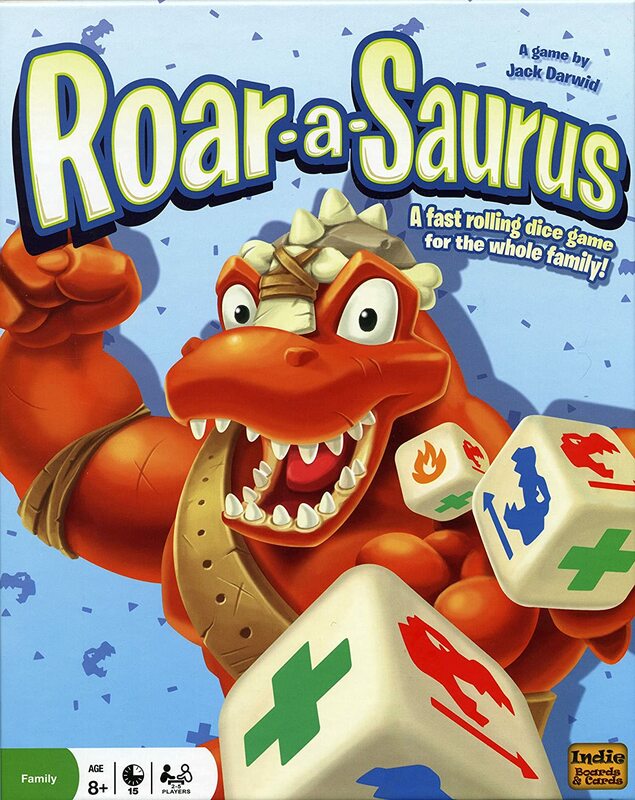 Amazon Deal - Roar a Saurus - 46% Off! 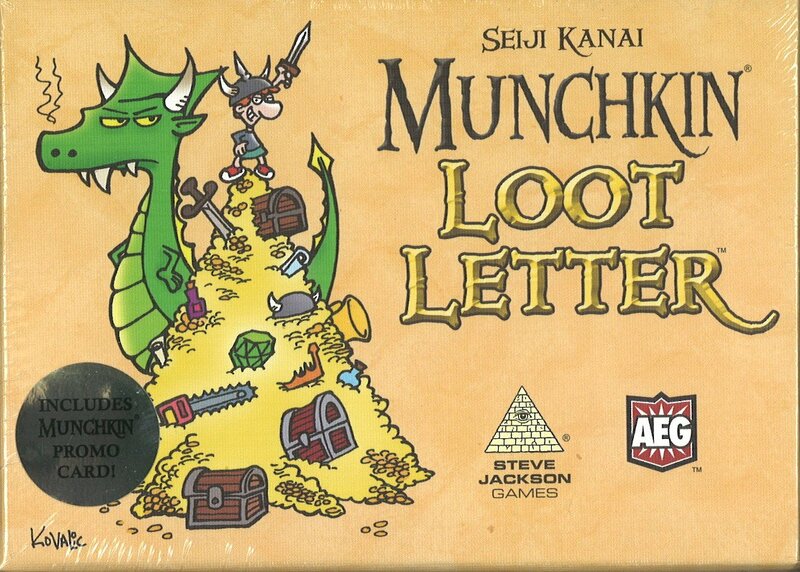 Amazon Deal - Munchkin Loot Letter - 60% Off! 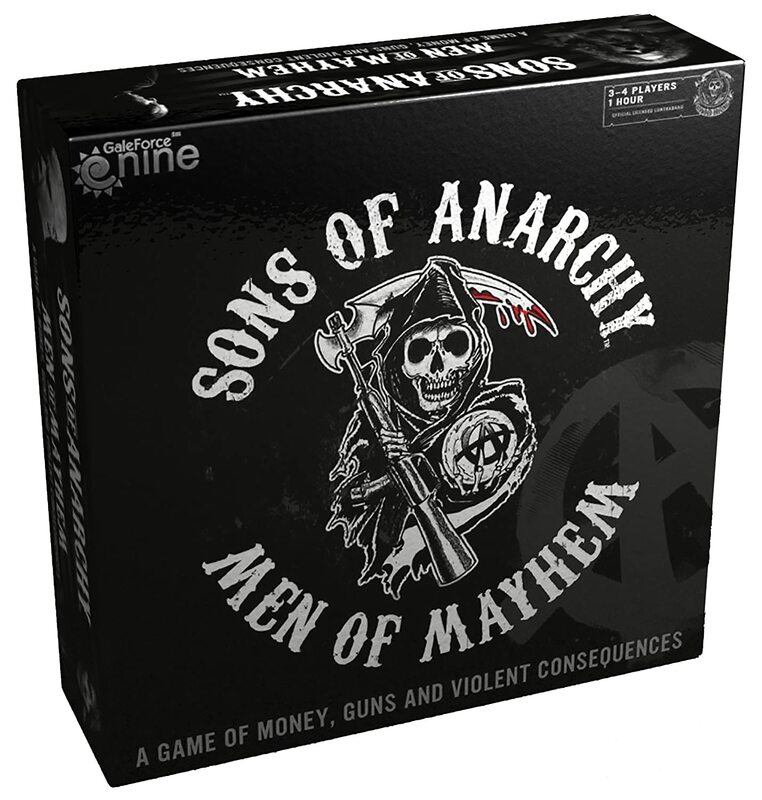 Amazon Deal - Sons of Anarchy Men of Mayhem - 47% Off! 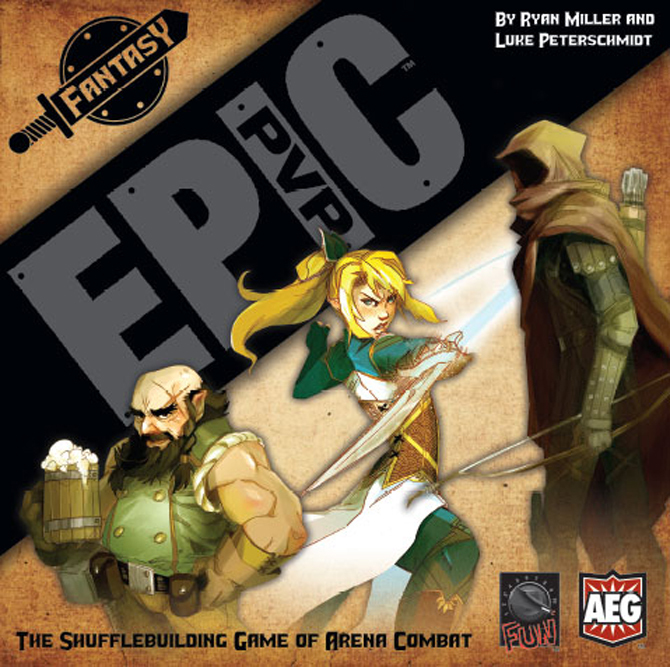 CoolStuffInc.com Deal of the Day - Epic PVP: Fantasy - 50% Off! 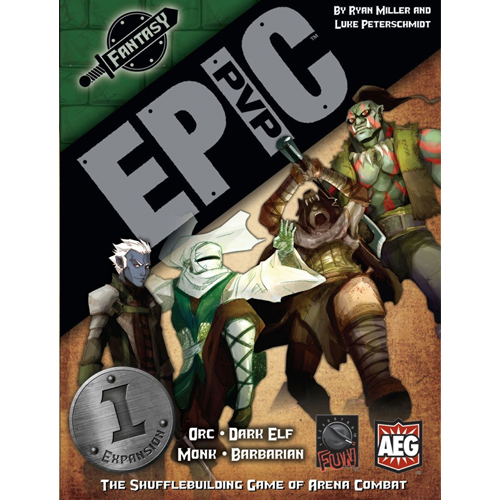 CoolStuffInc.com Deal of the Day - Epic PVP: Fantasy Expansion #1 (Orc, Dark Elf, Monk, Barbarian) - 50% Off! 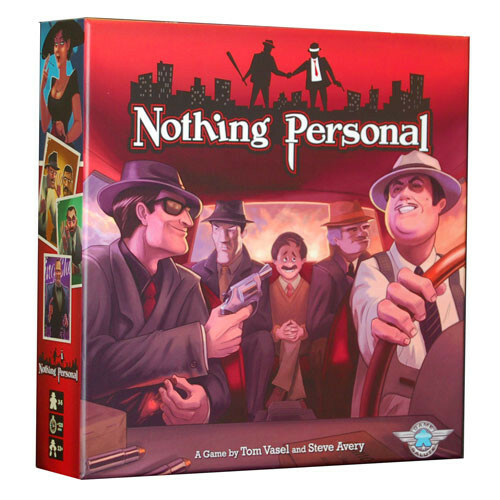 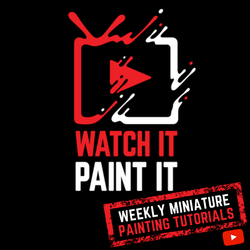 MiniatureMarket.com Deal of the Day - Nothing Personal - 41% Off!